Trail Running in Israel with Holy Trails! Imagine a land of ancient trails. Trails made by nomadic tribes, by convoys of camels transferring goods and spices all over the middle east. Trails made by natural forces through valleys and dry streams of water. Man-made trails created by nature lovers to provide access to the most beautiful scenery of the country. We love our trails, and we love creating beautiful running loops to take you through them. 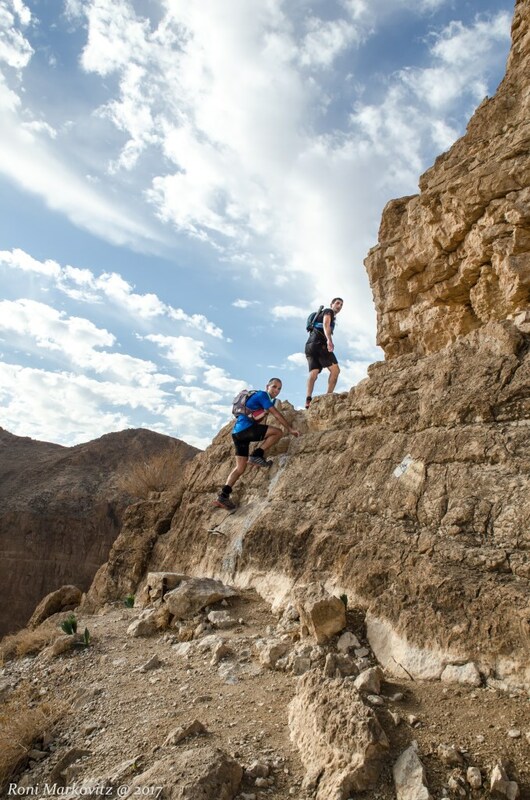 Whether you join us for a few hours or a full holiday, we will provide a unique running experience through local trails and less traveled spots that unveil the hidden gems of Israel’s trail running scene. Enjoy the magical feeling of running in the warm summer nights! 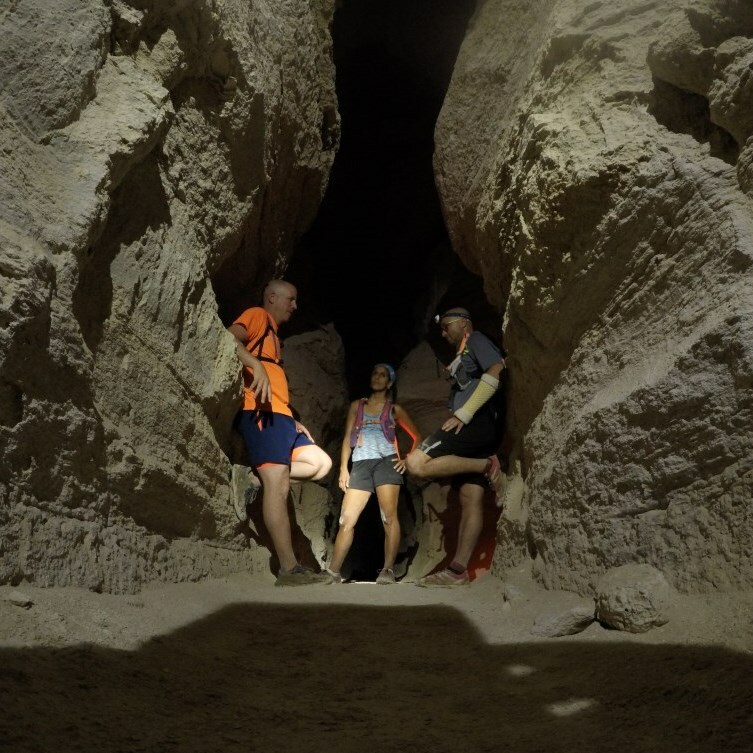 Full moon runs - no flashlight needed! 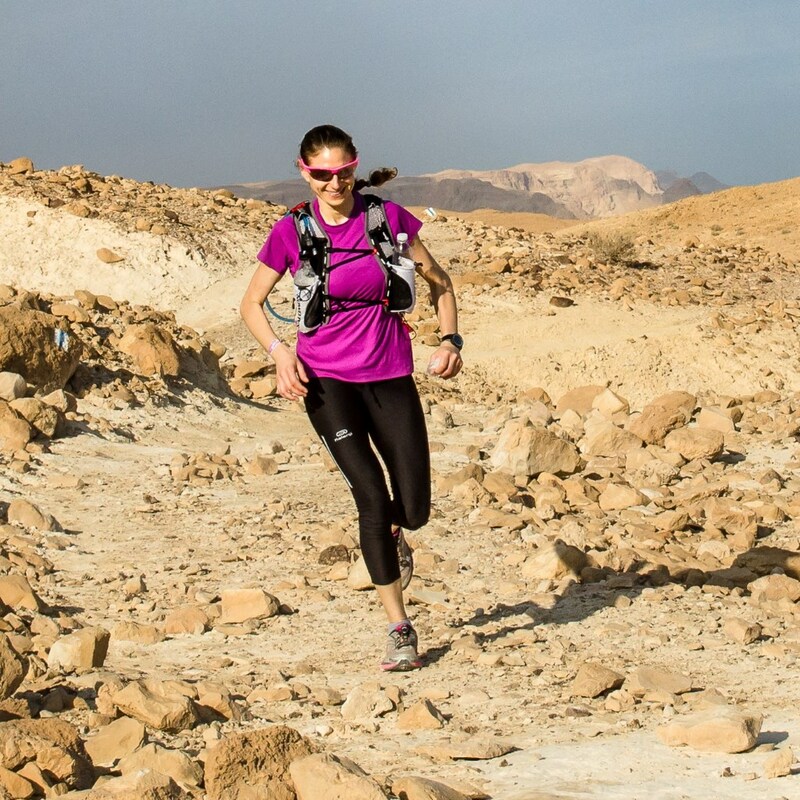 Plan your next running holiday in Israel! Are you already spending time in Israel? If you love trail running and love exploring nature by running you might consider going for a holiday that focuses on having a daily running experience as the main attraction of the holiday. We plan every holiday exactly like that. Is it only about running all day? Absolutely not. As every holiday there are plenty off-running activities on the plan. Great sight-seeing, short hikes, nice food and relaxation. We put emphasis on recovery so you can be fresh and enjoy every running day. This is the Holy Land. History is carved in almost every trail. Israel is small so it’s easy to travel from part to part and enjoy the diversity of beautiful trails that are part of the country’s outdoors. Weather is warm and comfortable most of the year allowing access to trails all year round, especially in winter time. What if I’m now in Israel for work? That’s easy! If you are already in the country and have some time off, contact us and we can take you for several hours of trail running. There are plenty of options to enjoy a unique, daily, running experience. It’s best you have the running gear that you know and are used to. If you are missing some stuff like hydration pack or flashlight (if we go out at night), we’ll do our best to help with that. It’s important you feel comfortable on our runs. What if I can’t run fast enough or the distance is too much for me? Prior to planning the runs or running holiday, we ask you to fill a questionnaire so we can understand your abilities and running profile. We plan accordingly and make sure a group is as homogeneous as possible. We run together and do not rush! Our runs are not training sessions so the pace is not important. There are a lot of running areas in Israel. We like creating unique routes that are not found in standard tourist books. 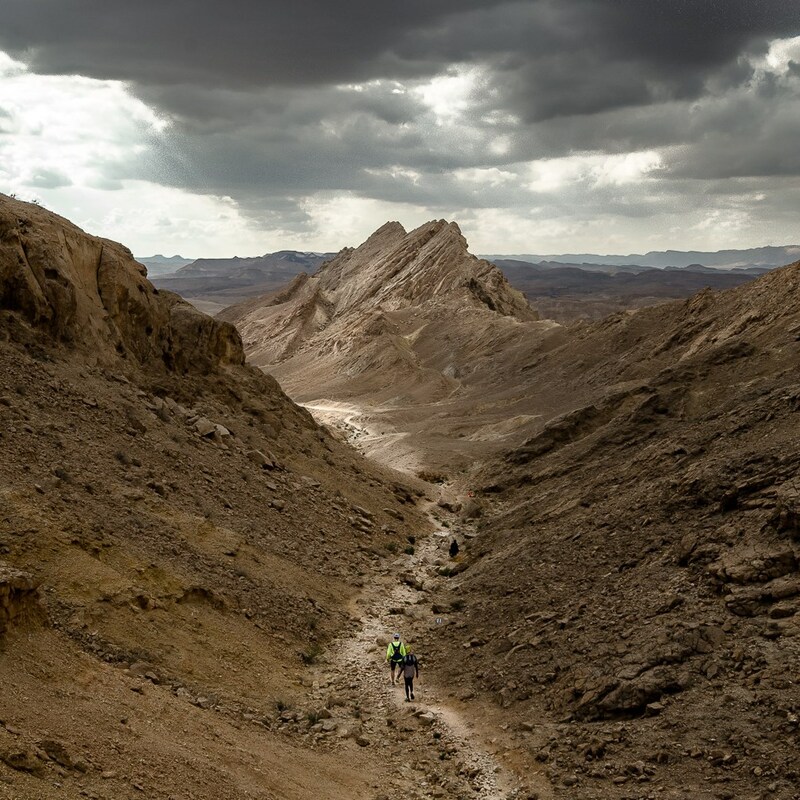 The Carmel mountains, Jerusalem mountains and the large Negev and Judean deserts are the best locations that offer endless options for exciting trail running.